The following recordings were broadcast on BBC Radio 1's Top Of The Pops programme, hosted by Brian Matthews. This programme was recorded for the BBC Transcription Services and was meant for broadcast in overseas markets, namely the United States and Australia. These shows were not broadcast in the UK. The programme, which had it's start in late 1964, featured live recordings and BBC sessions which were originally aired on other radio and television programmes. They were compiled into an hour show (later a half hour), which also featured Brian interviewing one of the featured artists. This episode features BBC studio recordings of "My Baby Loves Lovin'" and "I've Got You On My Mind". "My Baby Loves Lovin'" was most likely recorded earlier in the year, as it features Producer Roger Greenaway on lead vocals. The song's original lead vocalist Ricky Wolff was unavailable during the early promotional period. "I've Got You On My Mind" was released as a single on 3 April 1970 and features Pete Nelson on lead vocals. It's not known on what radio or tv shows these recording originally appeared. This episode features BBC studio recordings of "Today I Killed A Man I Didn't Know", "Show Me Your Hand" and a repeat of "I've Got You On My Mind". These tracks were most likely recorded earlier in the year. Roger Greenaway takes the lead on "Show Me Your Hand", which originally featured Ricky Wolff on lead vocals. "Today I Killed A Man I Didn't Know" also featured Ricky Wolff on lead on the original recording, but is sung here by bassist Robin Shaw. This episode features BBC studio recordings of "Julie Do Ya Love Me?" and "Cinnamon Girl" (a Neil Young cover). "Julie Do Ya Love Me?" 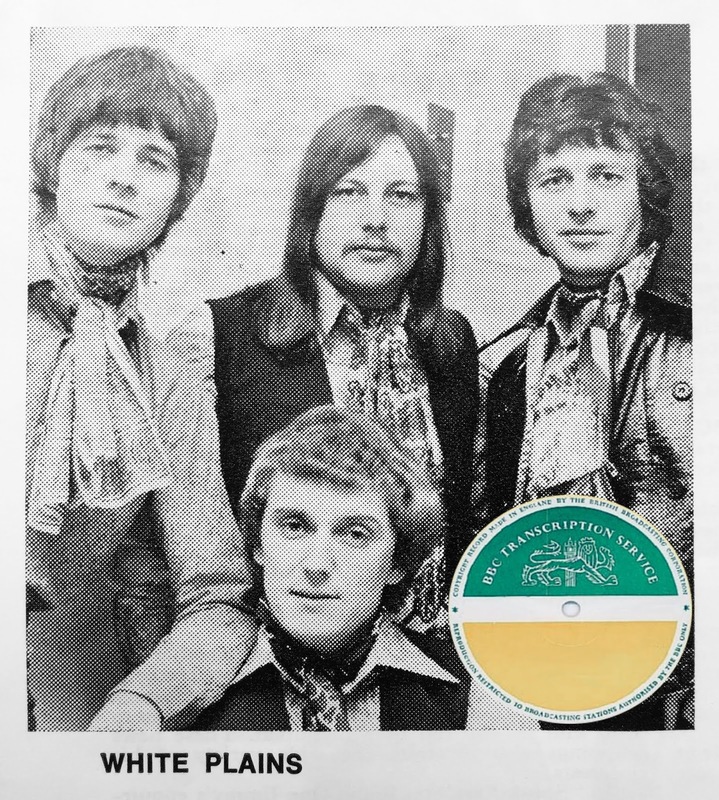 was originally released as a single on 9 October 1970. 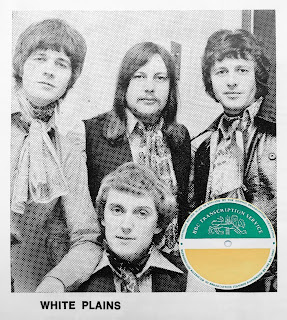 "Cinnamon Girl", which features Ricky Wolff on lead vocals along with Pete Nelson, was never released as a proper studio recording by White Plains. This episode features a repeat of "Julie Do Ya Love Me?". See episode # 312 above. This episode features a BBC studio recording of "Gonna Miss Her Mississippi", which was originally released as a single on 27 August 1971. 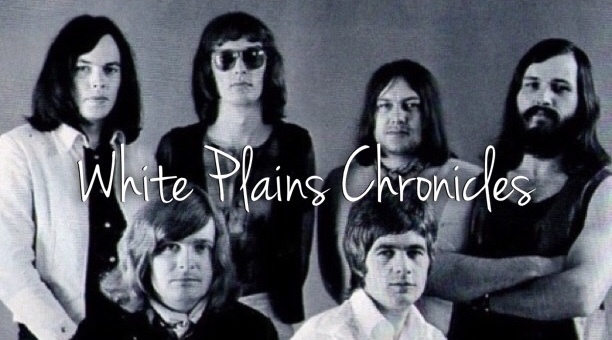 The band lineup during this period was Pete Nelson, Robin Box, Robin Shaw, Tony Hall, Brent Scott Carter, and Roger Hills.